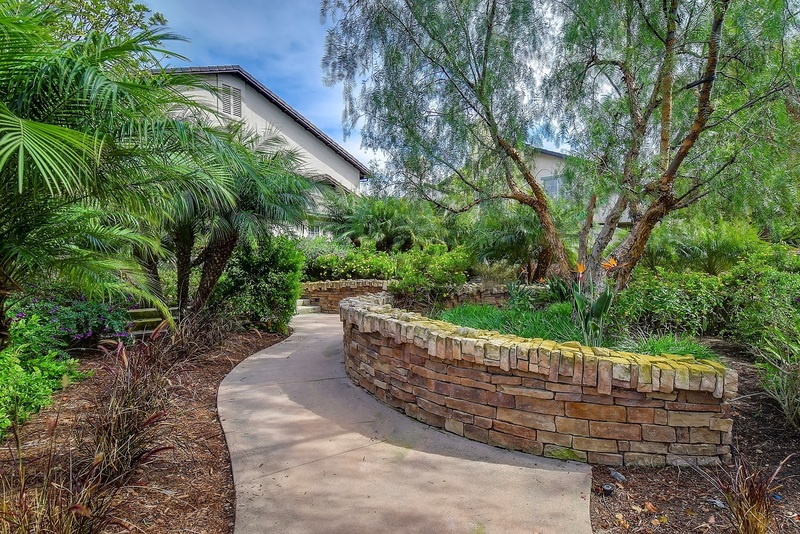 Irvine’s University Town Center offers attached townhomes, condominiums, and apartments in an urban forest style setting. 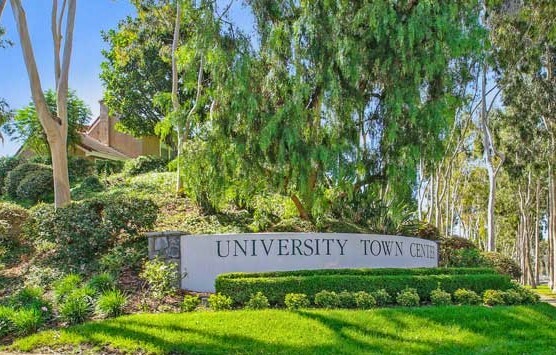 University Town Center offers the perfect blend of shops, services, offices, movie theaters, and a wide variety of restaurants within a beautifully landscaped community with pathways that enables easy transportation between the adjacent neighborhoods. University Town Center is located next to the University of California, Irvine. The proximity of the neighborhood to UC Irvine allows residents to take advantage of lectures, concerts, art exhibits, and theatrical performances occurring on the campus. 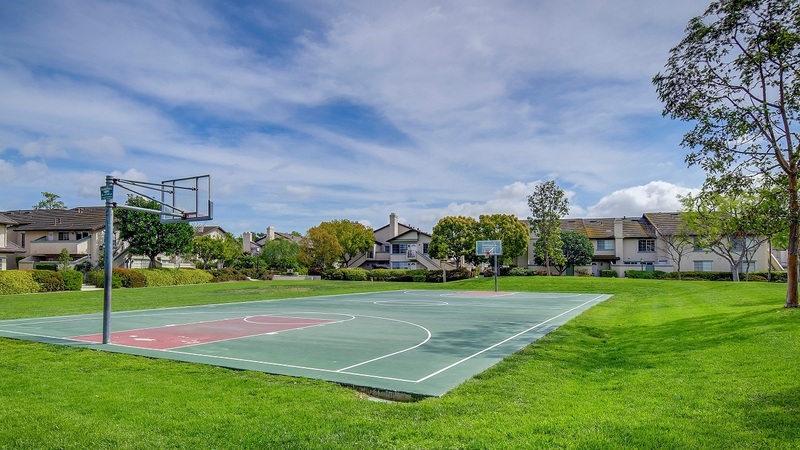 The community runs along William R. Mason Regional Park, one of the largest county parks in Irvine. Populated with rows and rows of shade trees and a beautiful 9-acre lake, the 339 acres of Mason Regional Park offers something for every member of the family. There are biking paths, model boat sailing, a wilderness hiking area, playgrounds, three separate toddler areas and everything else you need to escape, right here in the middle of it all. Children attend schools in the Irvine Unified School District which include award winning Turtle Rock elementary, Rancho San Joaquin middle school, and University High school which are each located nearby. 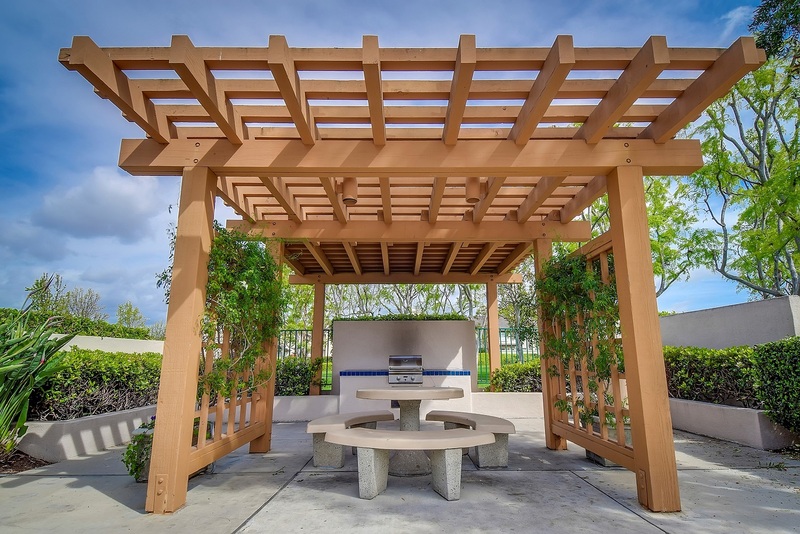 This is a great location just minutes away from the Orange County John Wayne airport and the gorgeous beaches of Orange County.